Parents may now register their children for the 2018/2019 school bus service. KCM is still fine tuning some of the routes and the below schedules are subject to further changes pending enrollment needs. 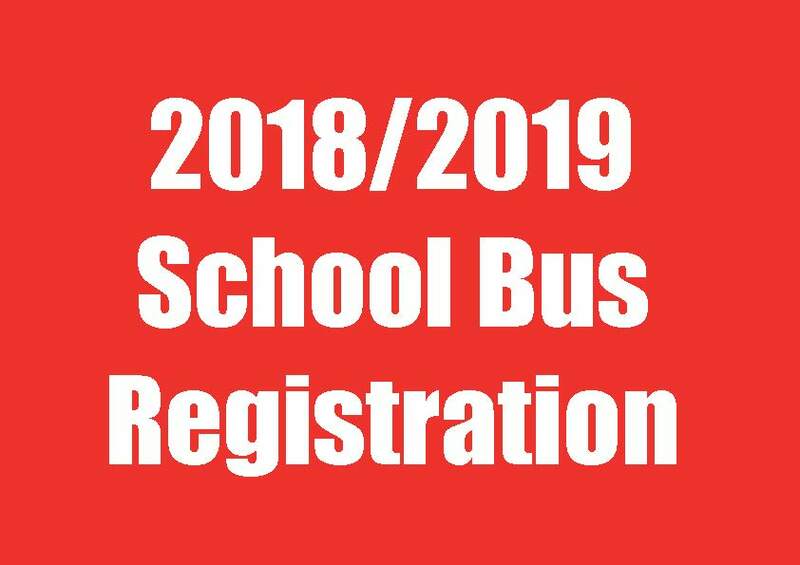 All students, both new and returning, who wish to use the school bus service for the 2018/2019 school year must register with KCM as bus enrollment does not automatically roll over from the previous school year. The deadline to register is Friday, May 18.